If you are a keen vintage shopper you must check out The Woollongabba Antique Centre. It may not immediatly pop out to you as a place to regularly visit but this place holds some vintage fashion pieces that you won’t find anywhere else. Now I am not giving out any clues as to in which part on the 1500m² complex the real goodies are hidden- you will have to dig around yourself. Please don’t by anything that I would want but I hope you find some treasures. For Season 3 of the Rachel Zoe Project premiering on August 3. I am not sure when it is coming out in Australia but it should be available on iTunes. You will notice the absence of one of my favourites Taylor as she has left the Zoe Camp. However, there will be new additions to the team this season. 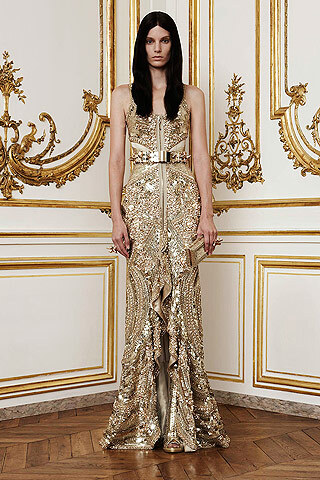 Givenchy has gone back to the good old days producing only 10 looks for the fall 2010 couture show. 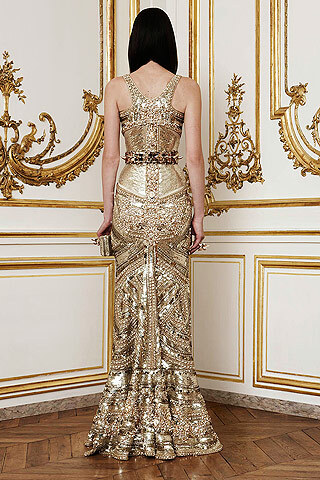 Riccardo Tisci made clothes so intricately detailed it took more than 1600 hours to create just one of Givenchys looks. This collection really is one that should be preserved forever. A truly impressive set of images and I am guessing the clothing would be even more spectacular in real life. If there is one thing you attend this Brisbane fashion week, make it the Young and Emerging Designers Party. With all your favourite designers such as SOOT, Ziesemer and many more. Not to mention the fresh faces of Viviens models and maybe one or two people from Vogue.com.au. This is one event you don’t want to miss. To purchase tickets head to the YEDP website. The perfect combination, thanks to Zimmermann. Added bonus- its on sale! 395 down to 200. Want it! 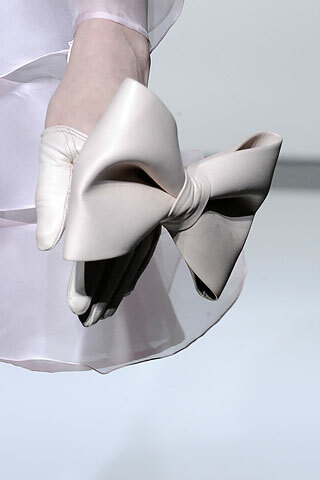 There was a lot of genius from the House of Valentino- a birdcage dress and leather bow gloves. 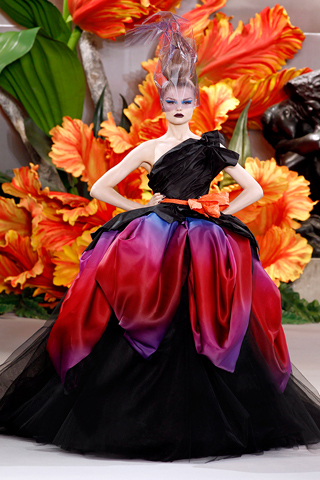 It was mainly the backdrop that really speaks in this collection, i think it is a safe assumption that flowers were John Galliano’s inspiration for the collection. 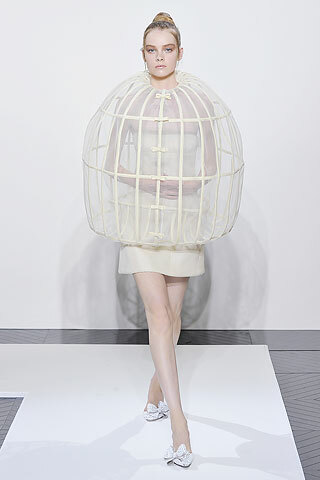 The dresses were in every way over the top but then again it wouldn’t be Dior Couture is they weren’t. To view the rest of the collection click here. 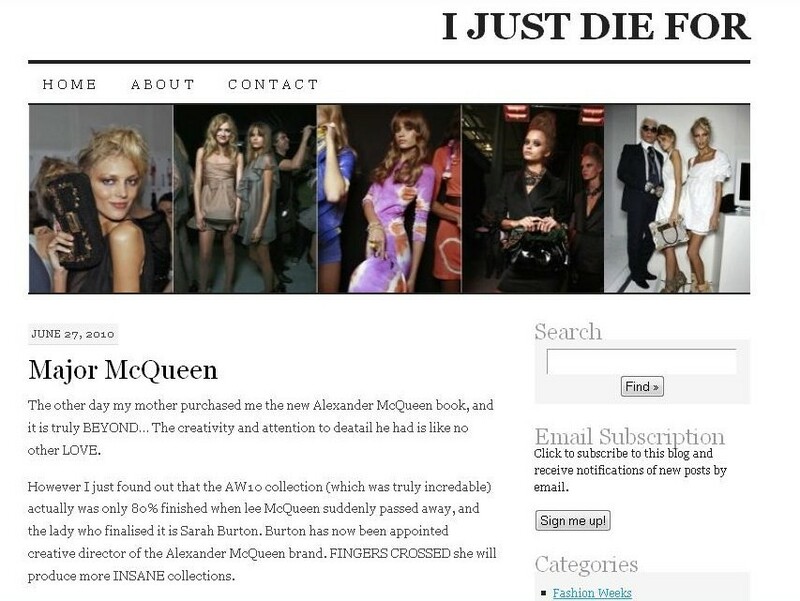 A dear friend of mine and blogger Victoria Drysdale is doing wonderful things online. From my knowledge her blog is still a baby (not even 1 year old yet) like mine but she is always on trend. Check it out for yourself. 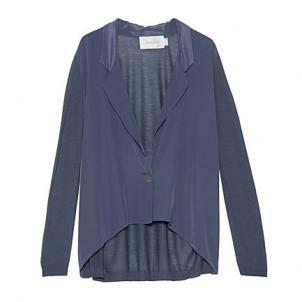 Im not going to lie- I am a BIG fan of MTVs “The City.” Whitney’s latest collection had a few pieces I’ve had my eye on. Unfortunately, no ponchos! This blazer probably gets my vote.